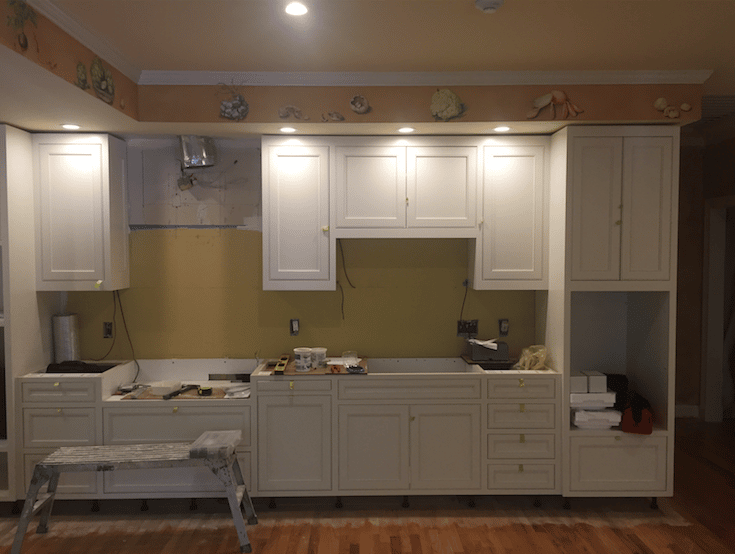 The cabinets in our major kitchen remodel in Brookside have been installed! 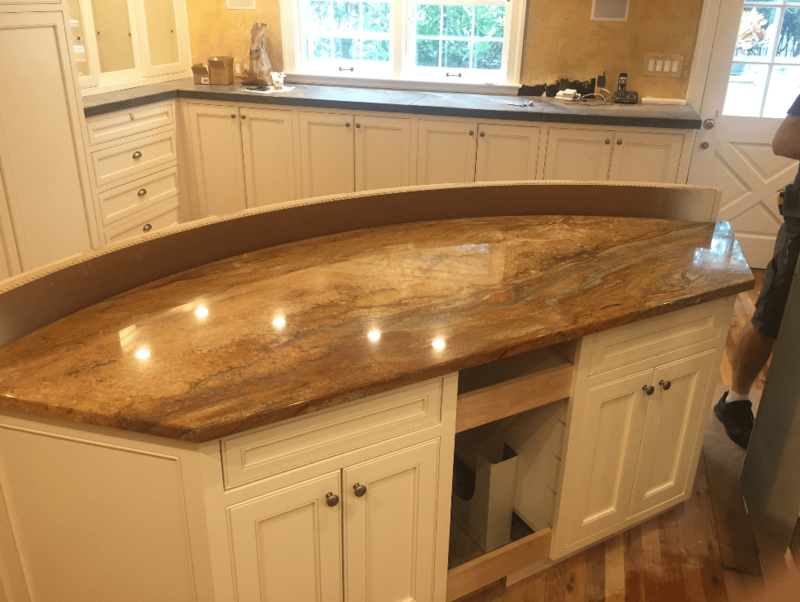 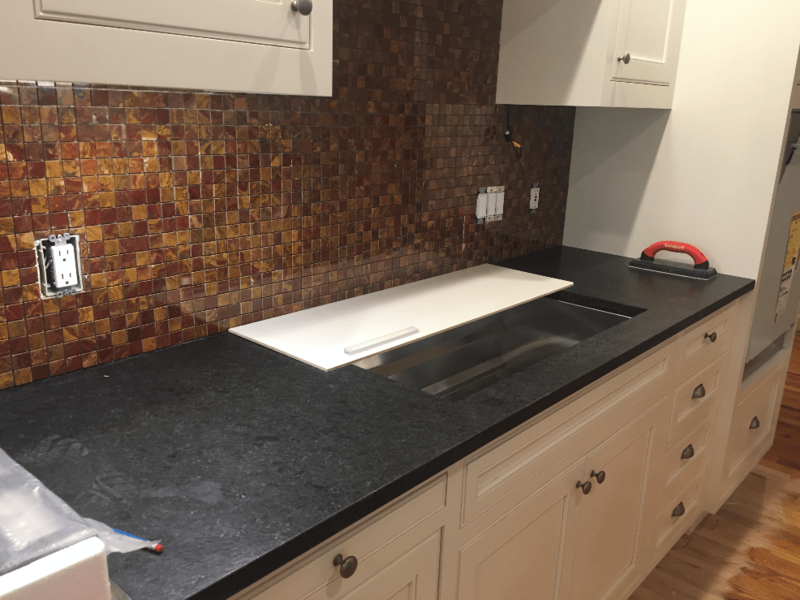 In order to retain a custom counter top for the client, we retrofit a portion of the original countertop. 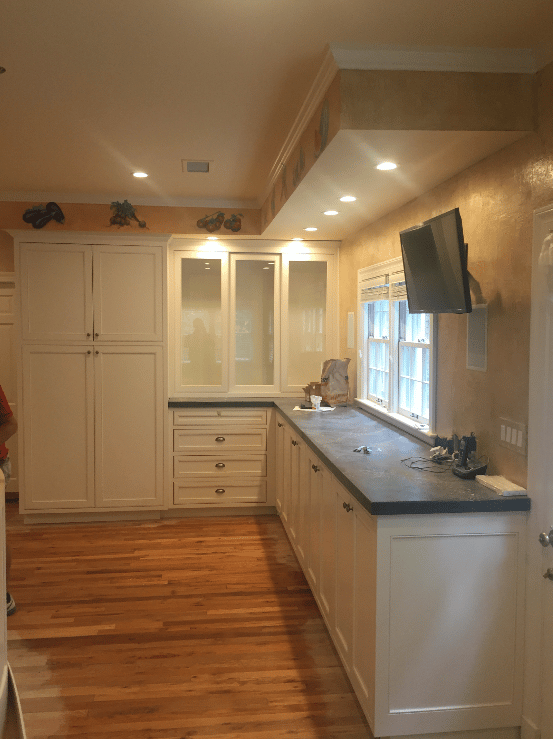 Below are a couple photos of the custom designed cabinetry that combines functionality as one ages in place, with beautiful design. 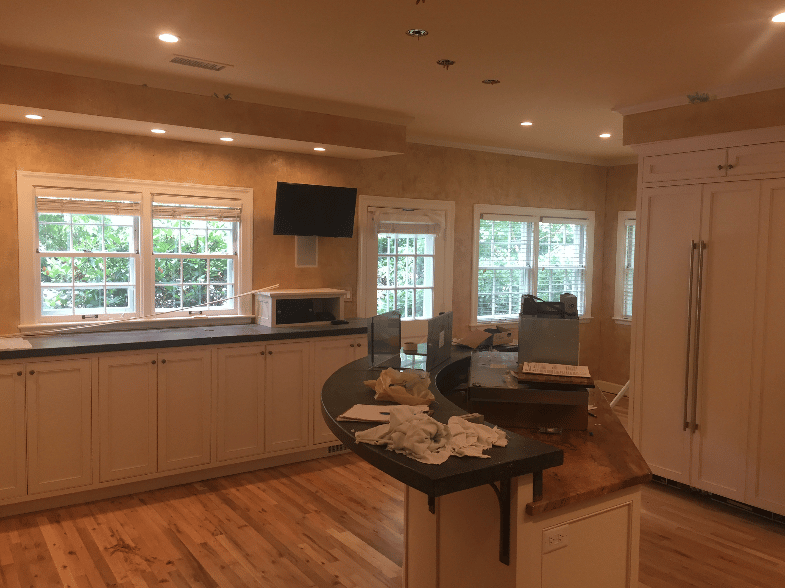 Check out our gallery for other remodeling projects, and contact us to schedule a free consultation!